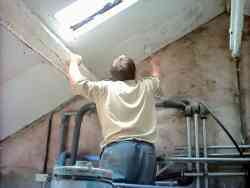 The month started as June finished wet and so we spent time cleaning and painting the dairy and milking parlour. Then the sun shone and we began haymaking. 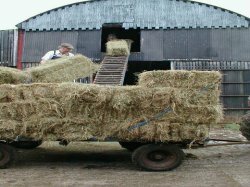 We have made about 600 bales on the Cottage Paddock and ½ of the Heifer Meadow and these were stacked in the lofts. 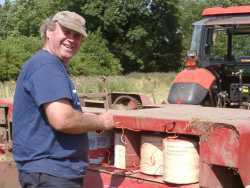 Here is Alan looking happy in his work as he put more string into the baler. We also have been making hay at Dorothy's Father's farm and on the 29th Alan baled another 600 bales however breakdowns had delayed us at home and on the morning of the 30th the rains returned and we currently have 600 wet bales lying on the field. It is 1.15pm on the 1st as I write this report and it has been raining heavily for 4 hours. 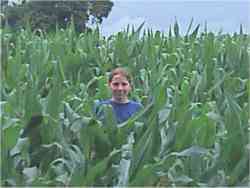 The Maize crop is growing fast and is now 1.50m high as Sarah is illustrating (Sarah is about 1.50m).It is slightly shorter around the field edges. By next month she will have disappeared if she stands in the same place. We have had 4 calves born this month 1 Simmental bull, 1 Limousin bull, 1 Belgian Blue Bull and yesterday 1 Black and White heifer. All the calves are doing well but 2 of the cows have had problems with Magnesium deficiency (staggers as we call it) this is treated in the same way as calcium deficiency (milk fever) as shown in last year's July report. Symptoms for staggers are similar to milk fever. The cows have been grazing some nice lush grass which grew after we had silaged the Long Field and Milestone field. 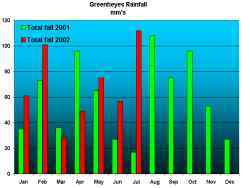 Combined with the wet weather staggers can occur. Michael our vet says it is common at present. Finally birthday congratulations to Anne who celebrated with a surprise party organized by herself. The invitations said don't reply surprise me! She waited blindfold upstairs before coming down to greet her guests here she is removing the blindfold. 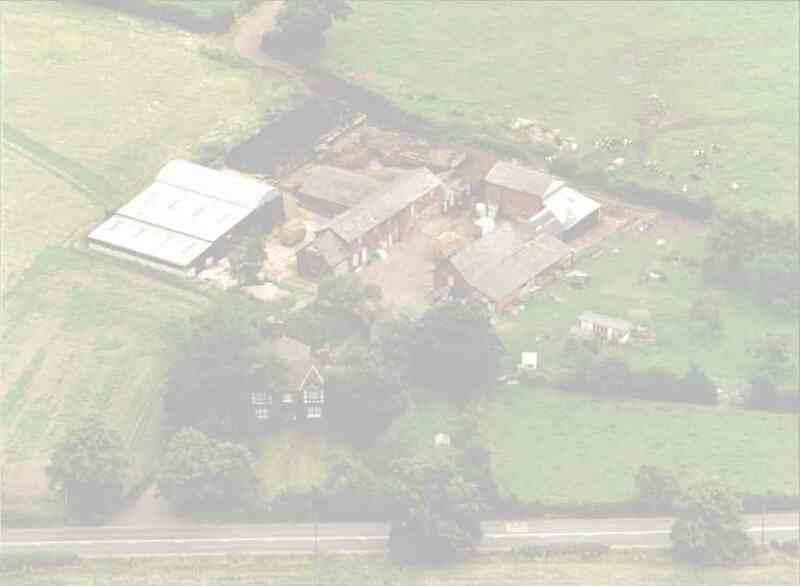 Anne's husband Paul is Sarah's godfather.I'm not telling her age but clues can be found on the June 2000 report. Finally, click here for the nature report.